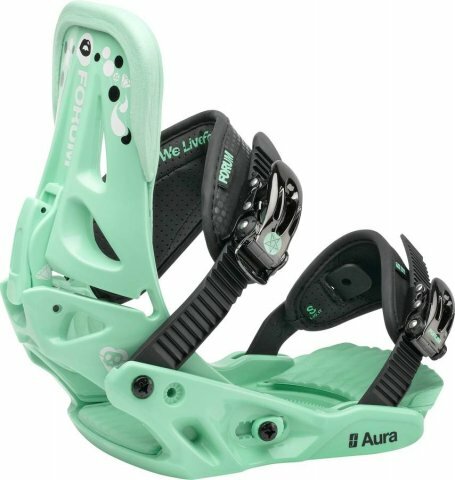 The Forum Aura is another binding in the snowboarding industry that lacks most of the qualities intermediate to expert riders expect but beginners can deal with it no problem The Aura has come a long way since 2009. 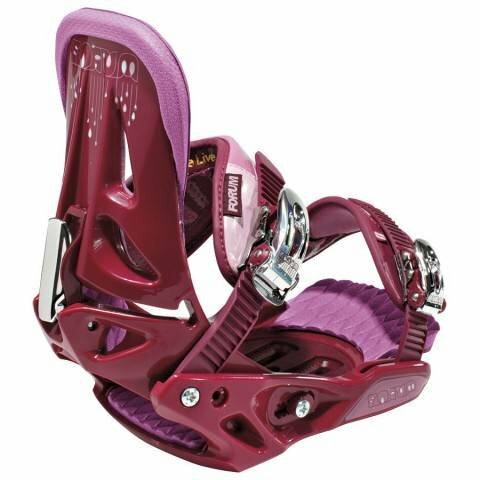 Forum has adapted much of Burton’s tech and offers a pretty good binding for $119. 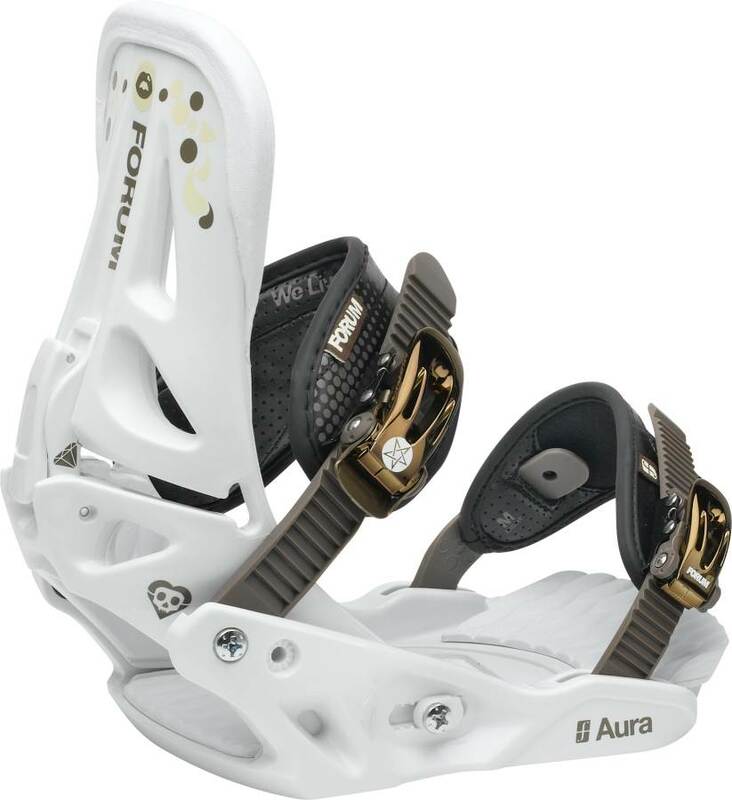 The pre-2010 Aura Bindings are pretty bad though so be careful with what year you buy. They have base plates/toe plates that look like they are from the late 90’s. 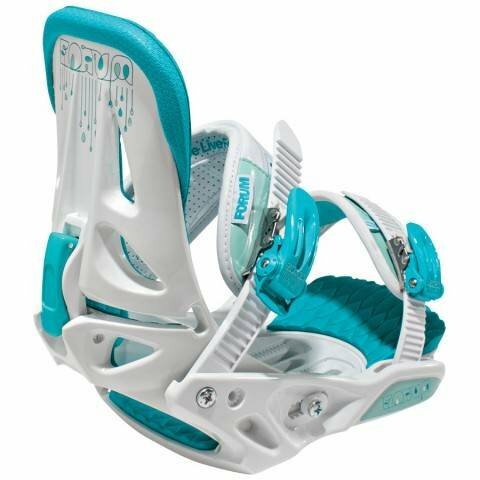 In 2011 and 2012 the Faction has a look similar to Burton’s Citizen binding but a softer more freestyle ride. 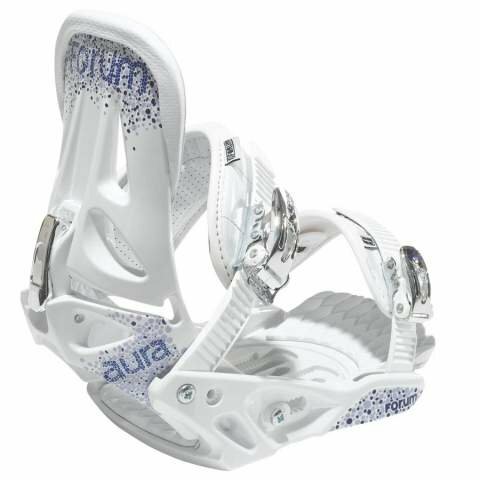 The 2011 and 2012 Aura’s are comparable to our favorite beginner bindings the burton citizen and rome shift. The 2013 Forum Aura is very similar to the 2012. The 2012+ is the call to the slightly better ankle strap but we still like the Shift and Citizen better. 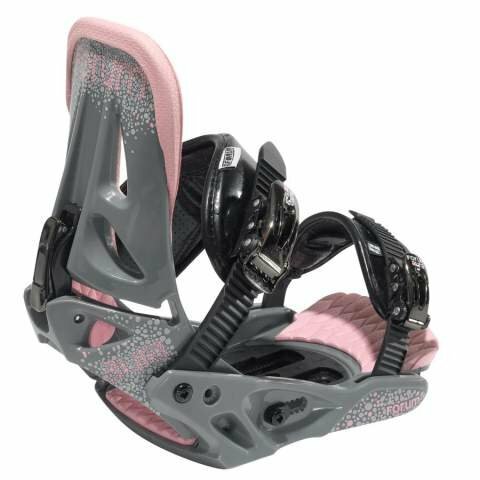 We try to get as many images of the Forum Aura Binding, but forgive us if they're not all there.